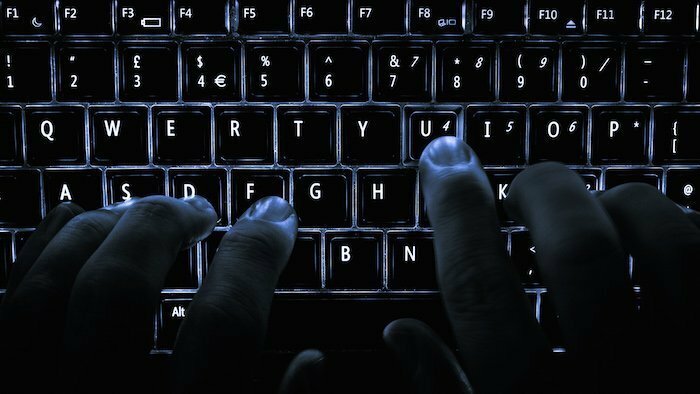 Transport firm Hanjin Group and energy giant SK were among the 140,000 computers at 160 South Korean firms hacked by North Korea, police in Seoul revealed yesterday. North Korean hackers have stolen around 42,000 documents from South Korean firms in a long-running hacking scheme it has emerged. Shipbuilders, shipping lines and ports are all being warned to up their cyber security as North Korea intensifies its cyber attacks. “In addition to the now infamous 2014 Sony hack, some US investigators last month said DPRK hackers could have played a part in the recent theft of $81 million from a Bangladeshi bank,” NK News, a site focusing on North Korea, reported.